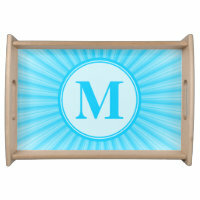 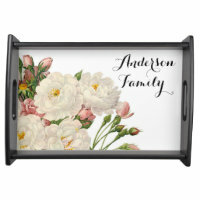 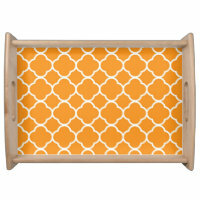 Personalise any of these serving trays with your own text and images and buy from Zazzle today. 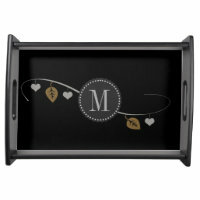 Below we have featured a collection of personalised serving trays which are perfect for buying for your home. 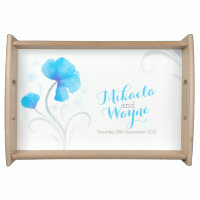 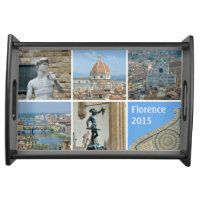 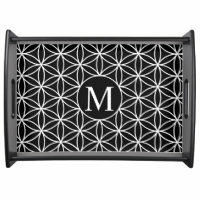 Choose from a range of customisable trays which many designs can include both your images and text. 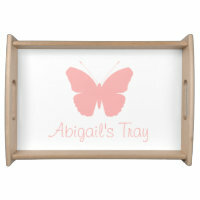 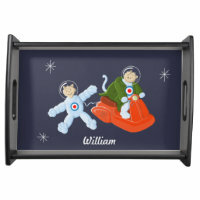 Can’t find the right design for you, you can also create your own serving tray by uploading your artwork and images. 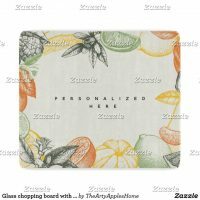 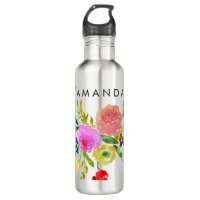 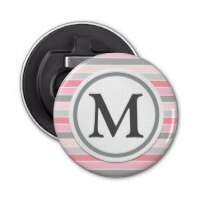 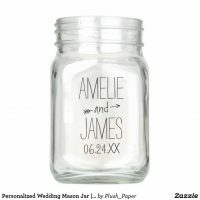 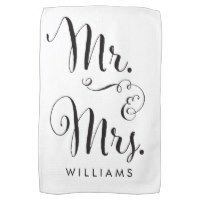 Take a look at other kitchen products that we have featured from Zazzle including personalised tea towels, soup mugs, plates, teapots and more.